1: He brought $24,000 in the Connealy's 09 Bull Sale. 2. Dublin is a big volume kind of bull. 3. 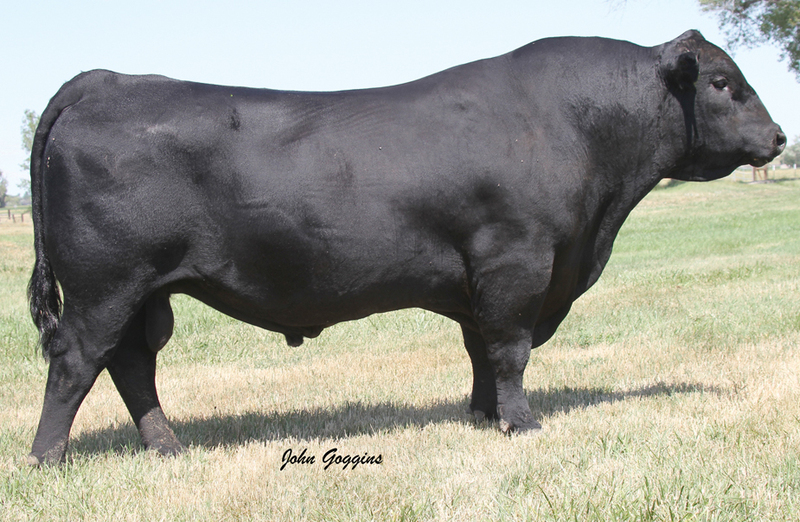 Siring some really nice calves, Vermilion ranch says one of their top bull calves this year is sired by Dublin.